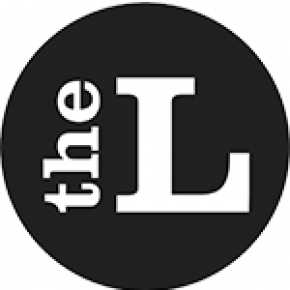 In the case of current/former students or staff, The Lancer will at least cover an obituary in the printed newspaper or website (depending on our printing cycle). The obituary will be journalistically written with an emphasis on the persons life and if timely give details of funeral service and/or contribution details. The story will not give details on how the student/staff member passed away. The story will be up to 300 words in length. The school newspaper will treat all deaths in a tasteful and respectful manner. An issue should not be dedicated to or in memory of the deceased. The piece will occupy the bottom quarter of one of the news pages and will include a small portrait of the student.